There is a 6 ticket limit per customer. Service fees are non-refundable. 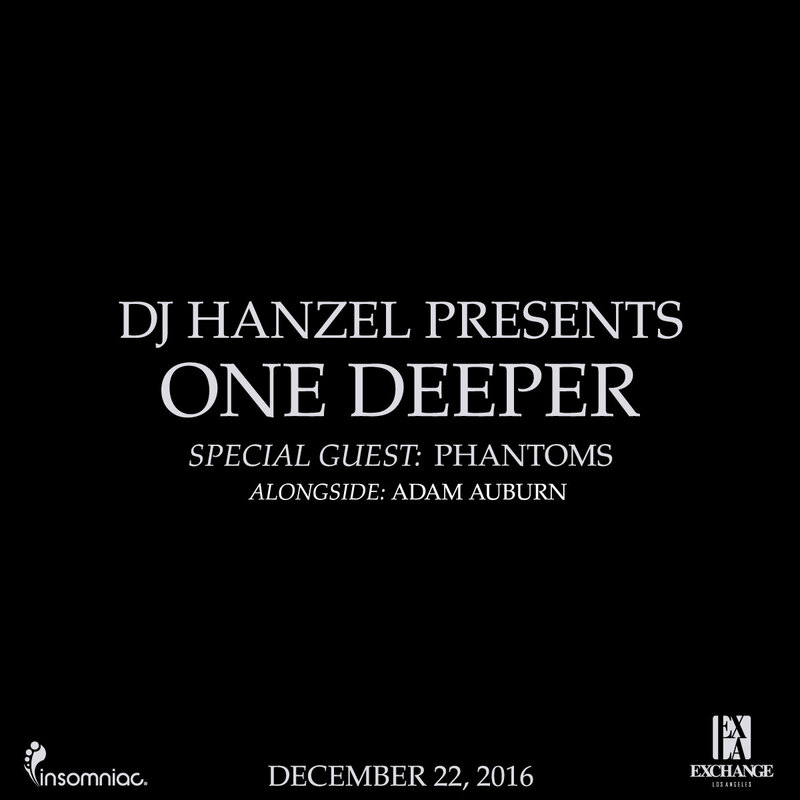 Thursday, December 22nd, 2016, Insomniac presents One Deeper featuring DJ Hanzel w/ Phantoms. * Valet owned and operated by an independent company. Exchange LA takes no responsibility for services obtained from them.